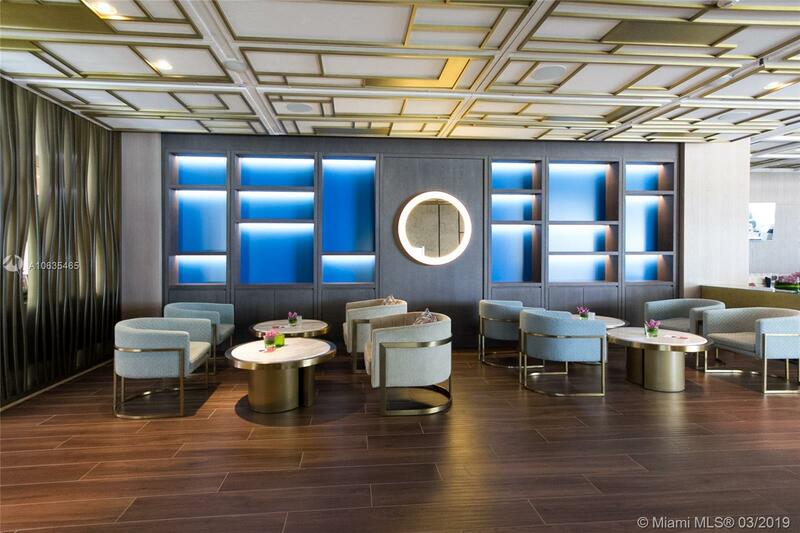 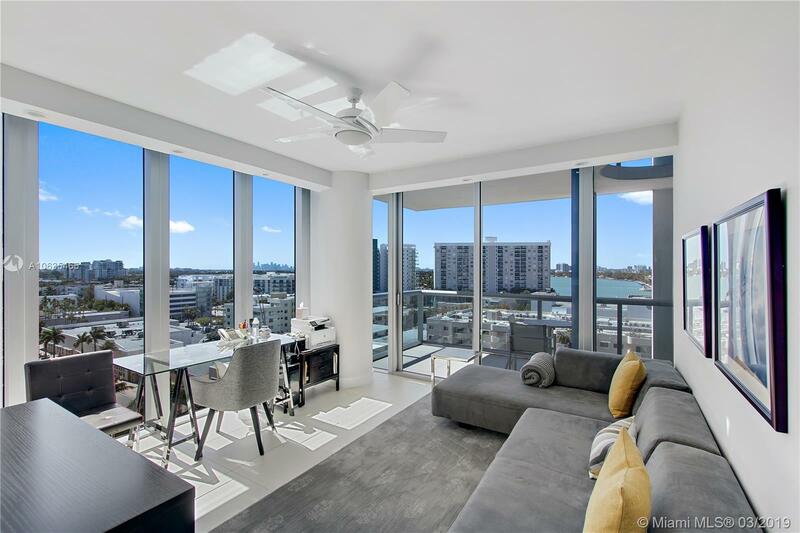 [remark] => Stunningly finished corner flow thru pristine unit with direct ocean view and also city, bay and sunset views at Carillon Miami Wellness Resort, a luxury property with unparalleled amenities. 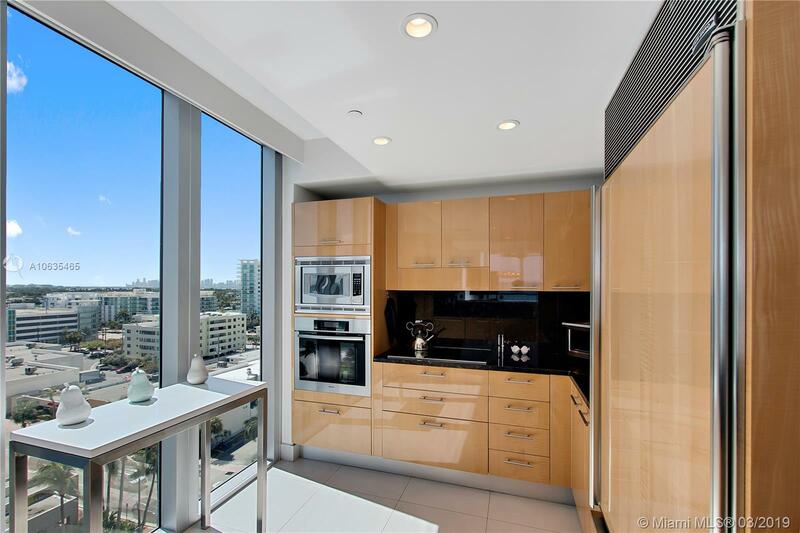 Expansive floor to ceiling windows. 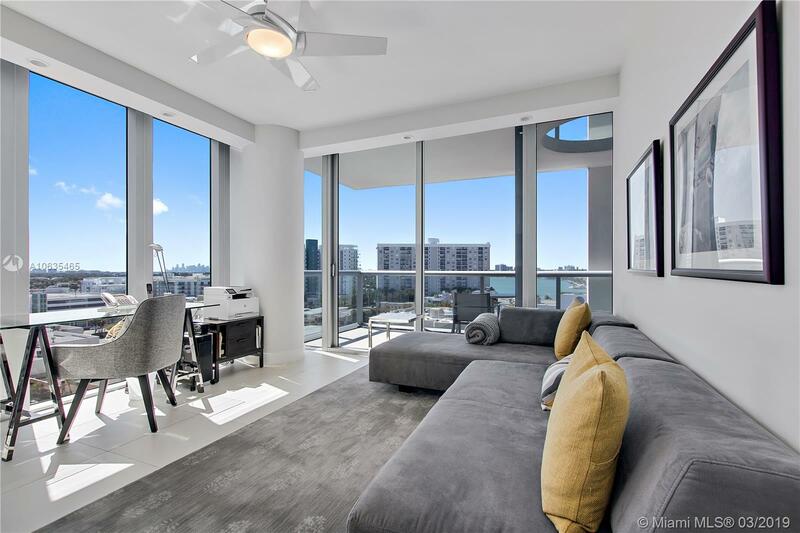 Upgrades include motorized shades, recessed lighting, Nest thermostats with 2 zone A/C, built-in wine refrigerator, expanded laundry area, custom closets in hallway, added vanity in master bathroom, custom doors, and much more. 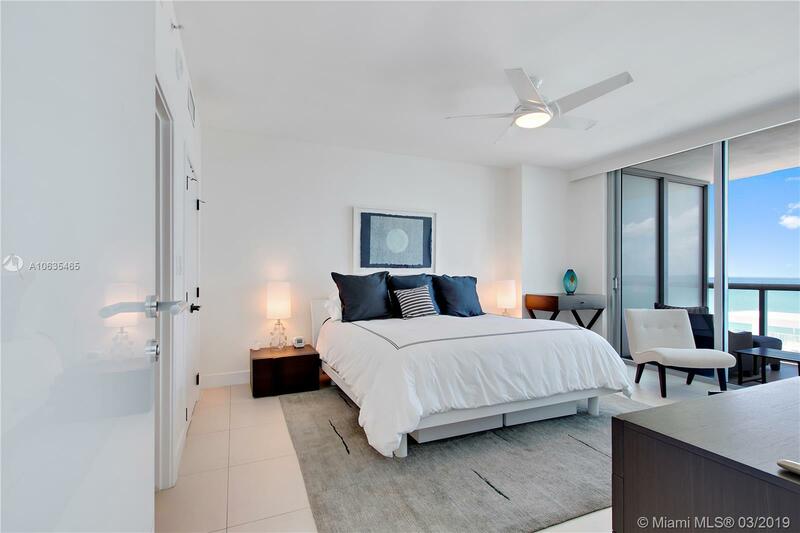 Spacious floor plan with privacy between master and second bedroom. 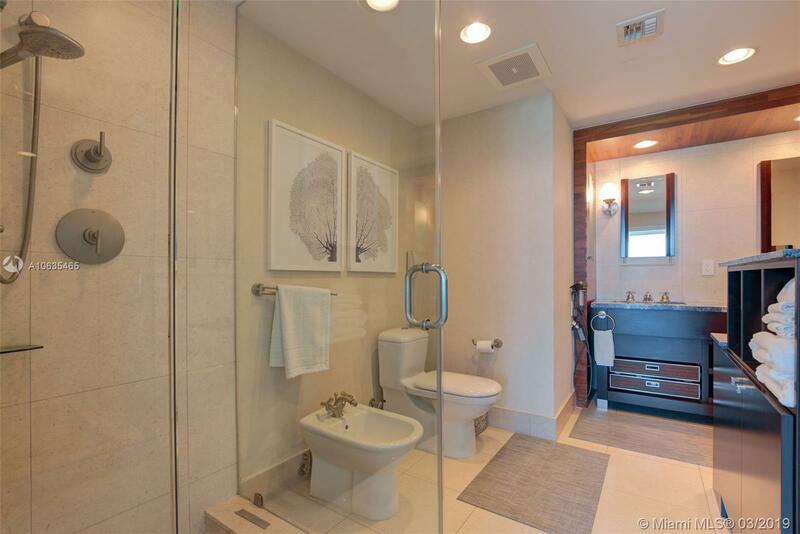 Classes offered 7 days week from morning til evening. 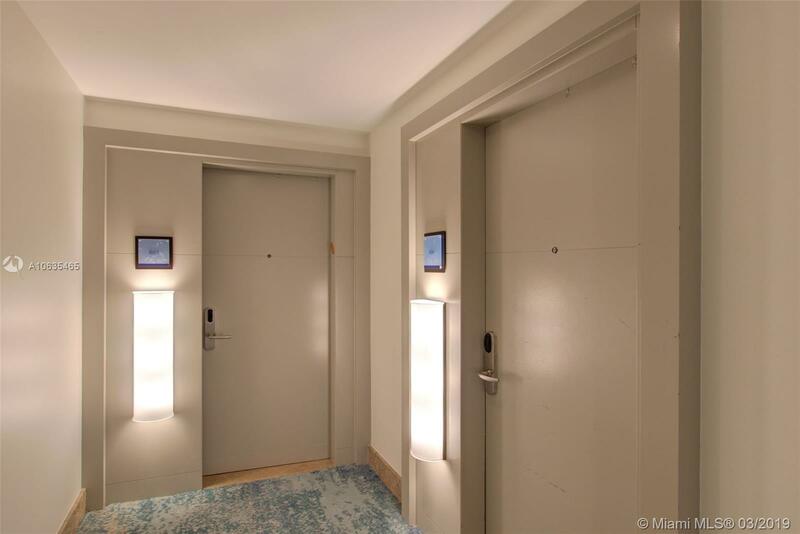 Indoor connector to 70,000 sqft hotel/fitness center. 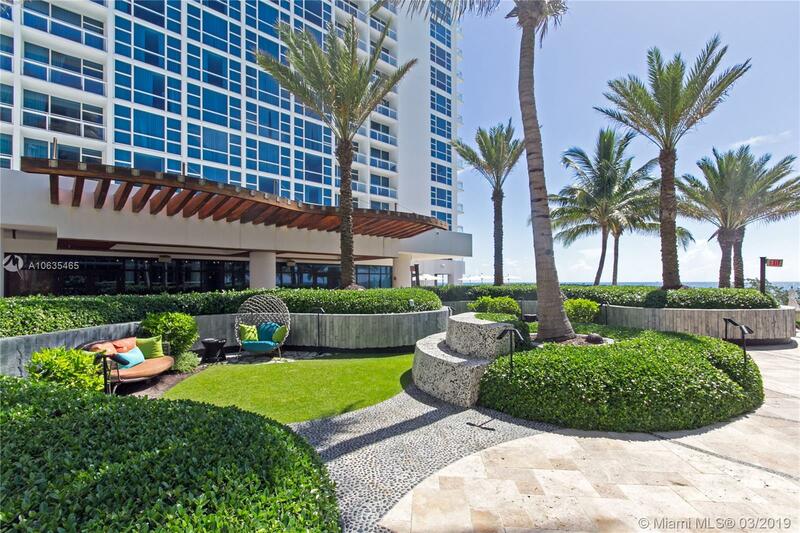 Enjoy a myriad of water therapies, 4 pools, bar, restaurant, 24hr security, valet, boutique, salon, wellness staff, café. 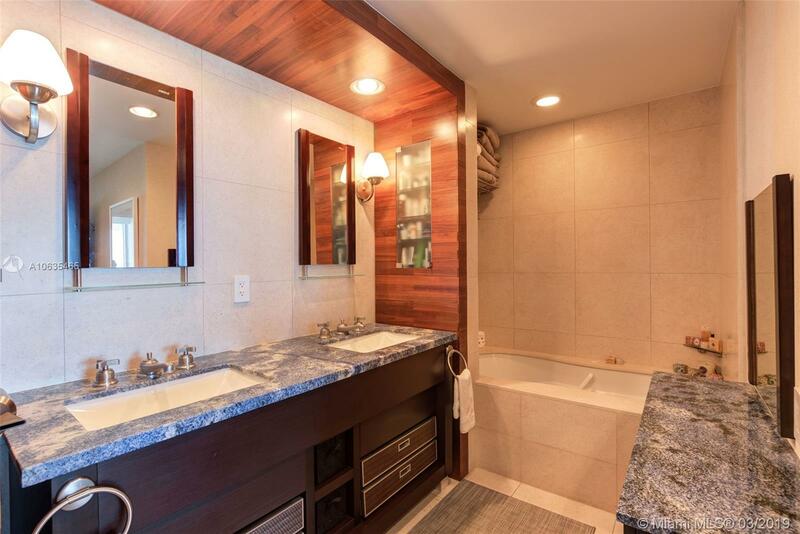 Must see to appreciate this beautiful unit. 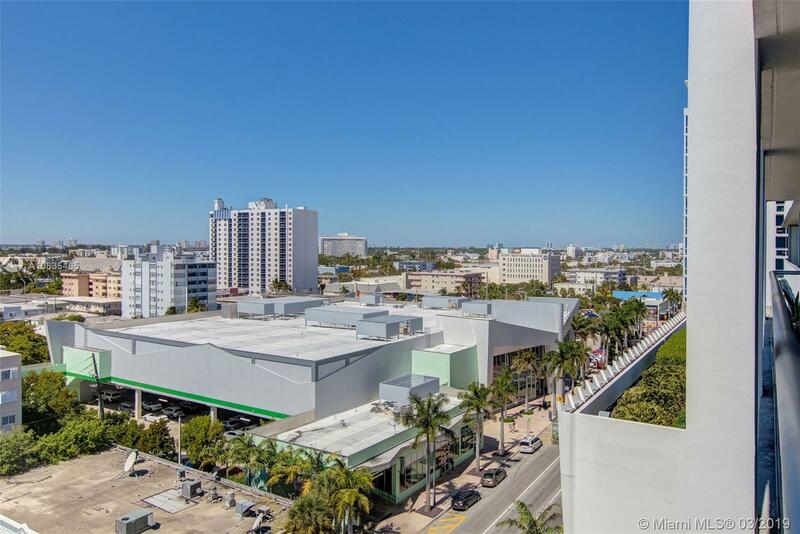 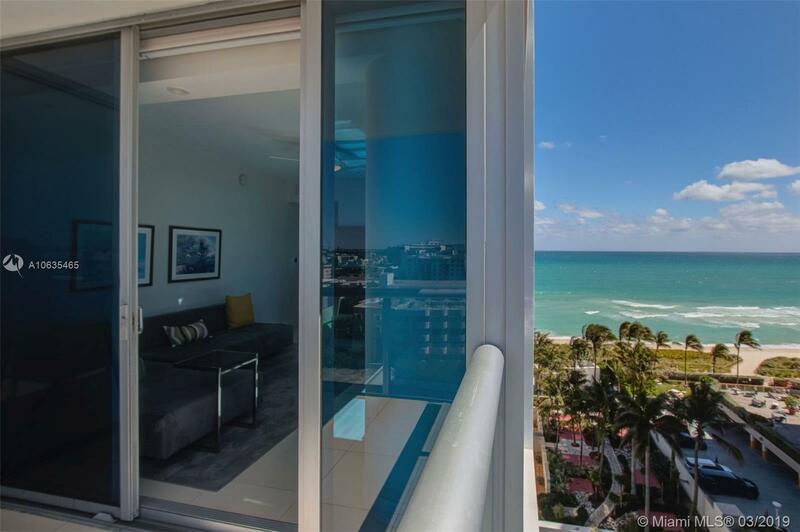 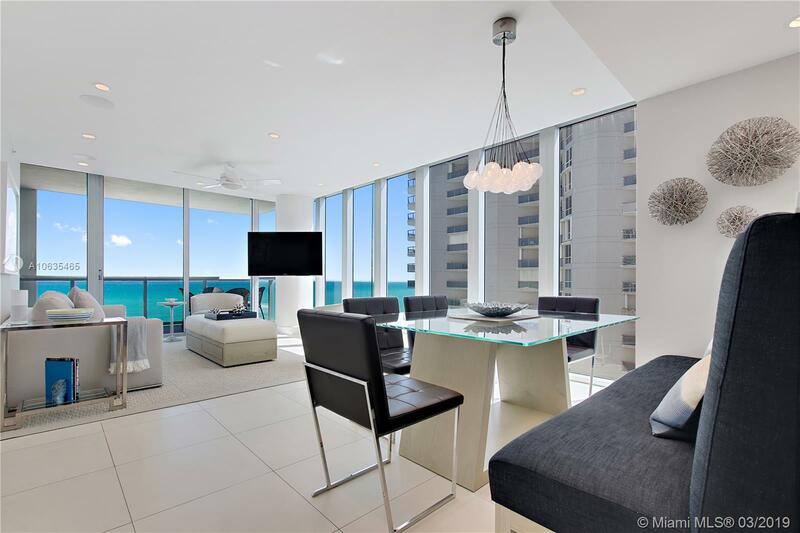 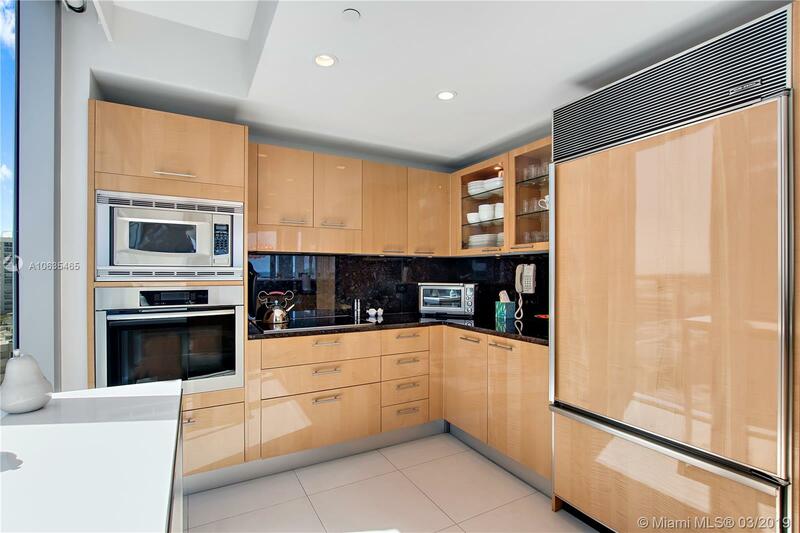 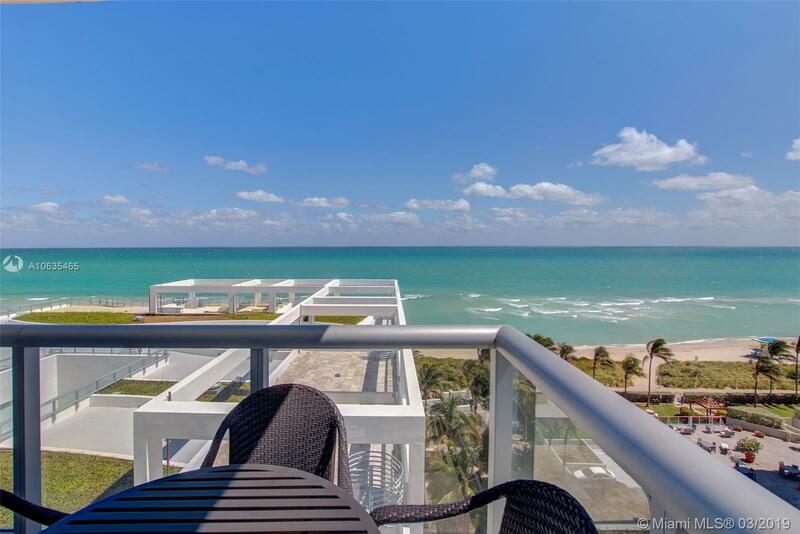 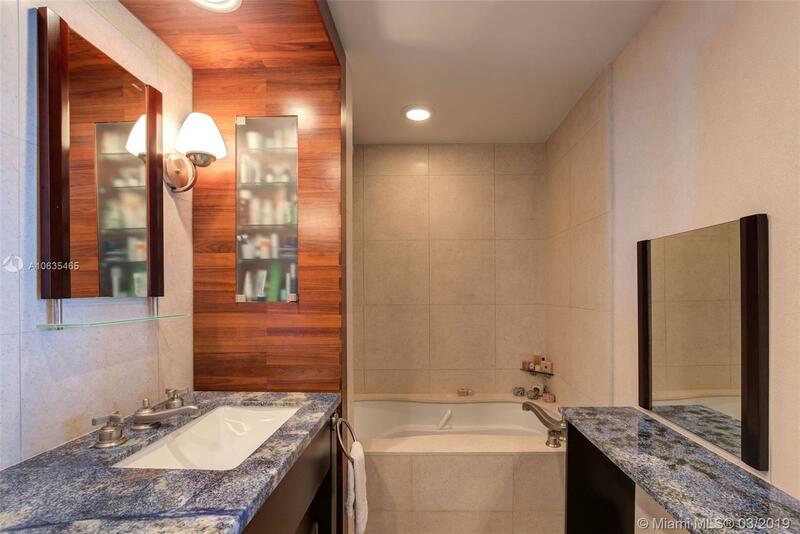 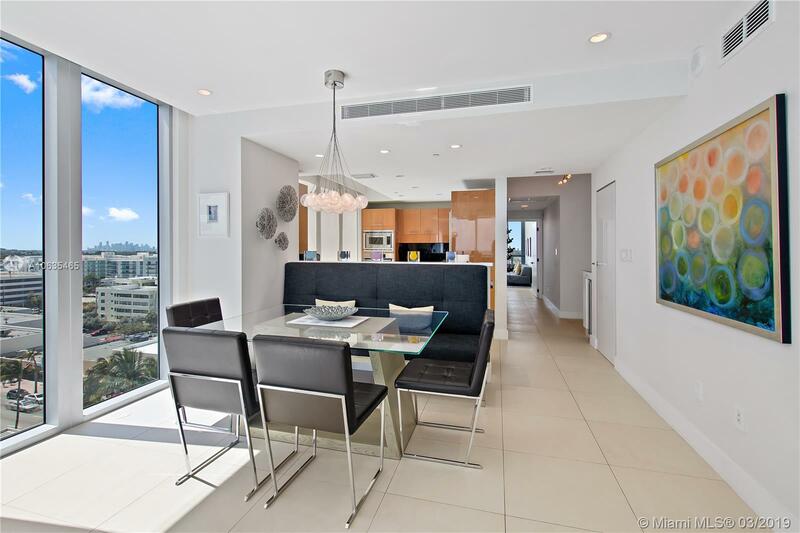 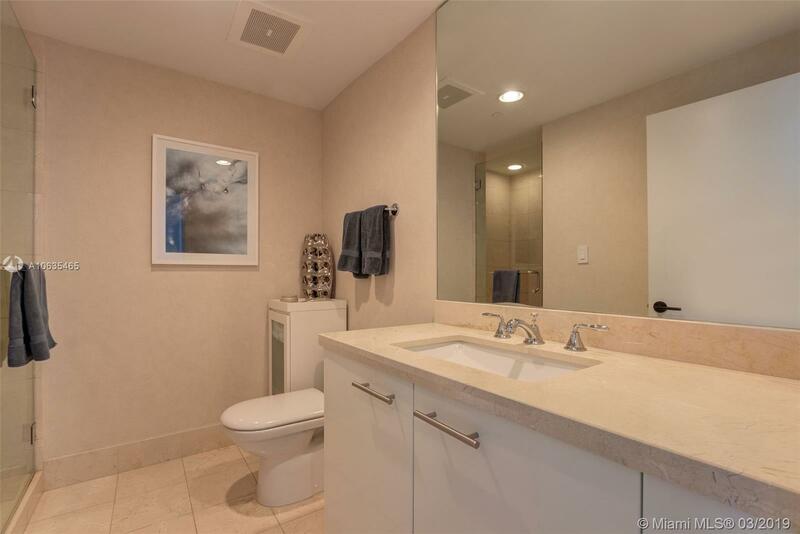 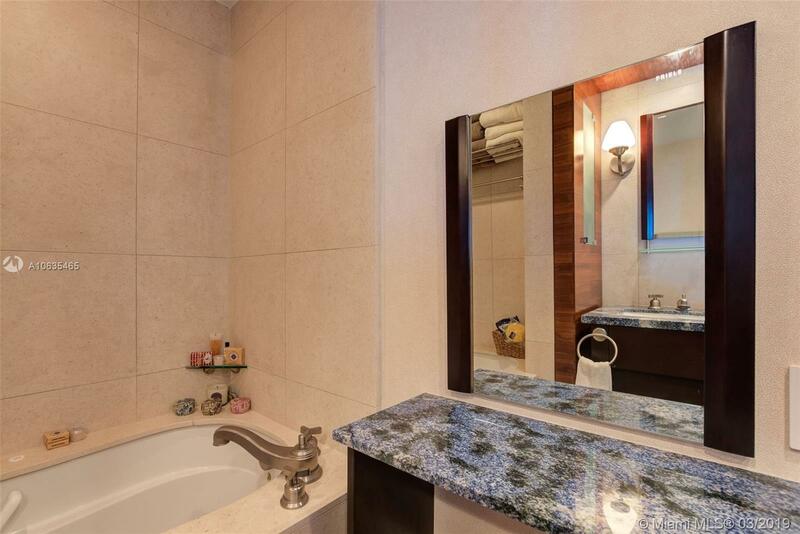 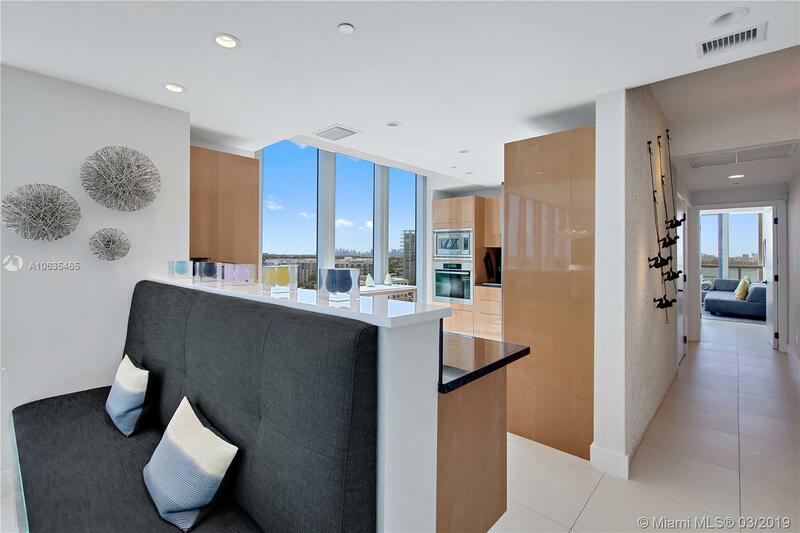 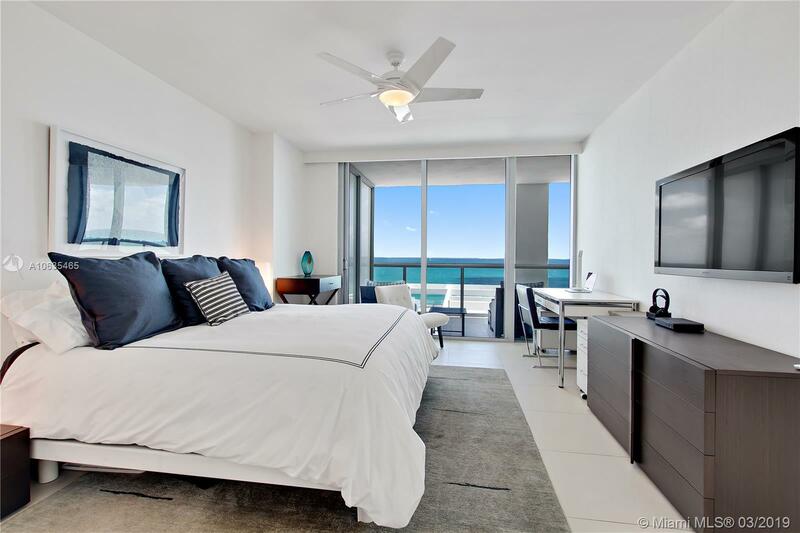 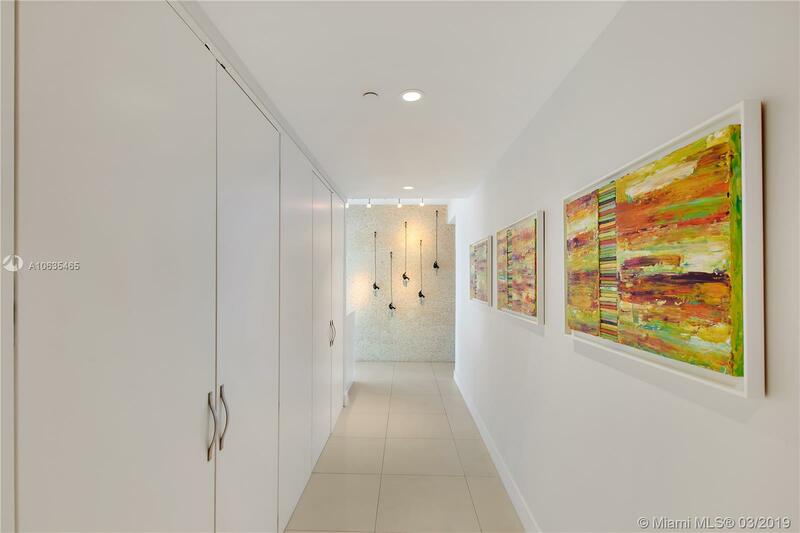 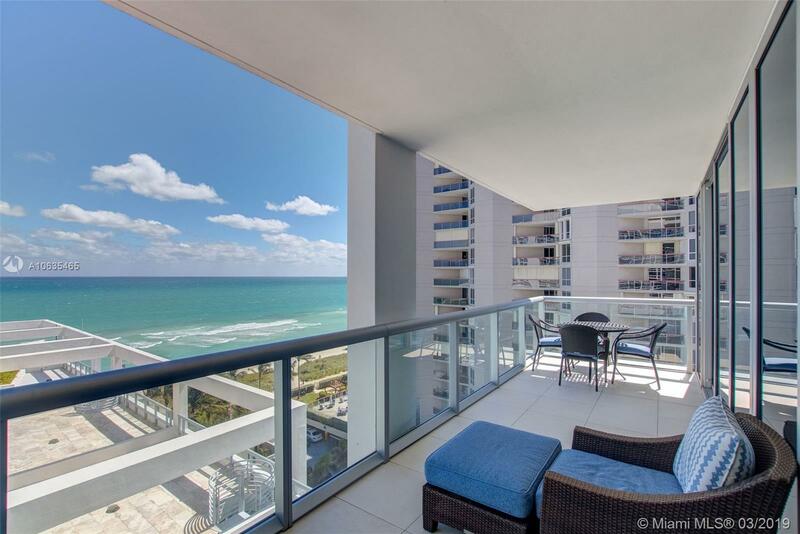 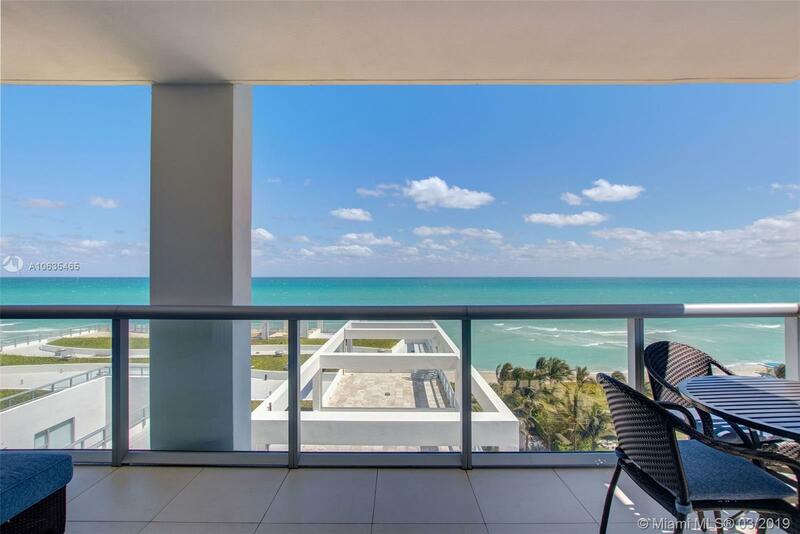 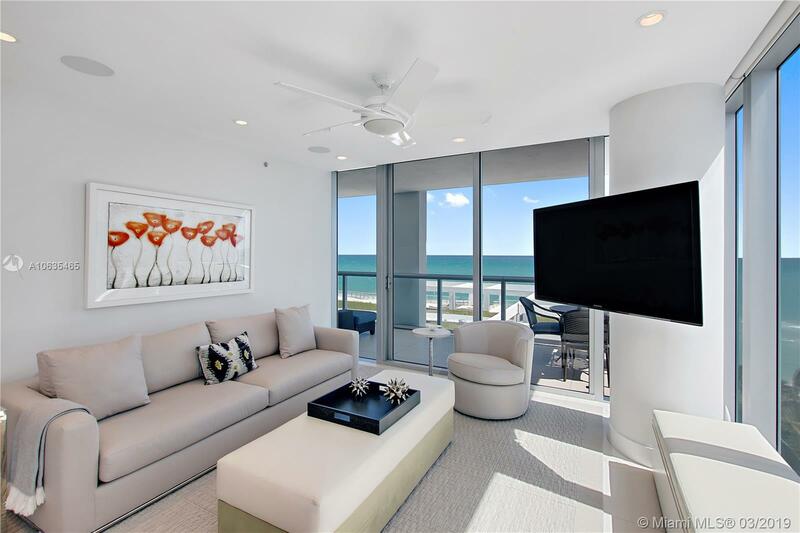 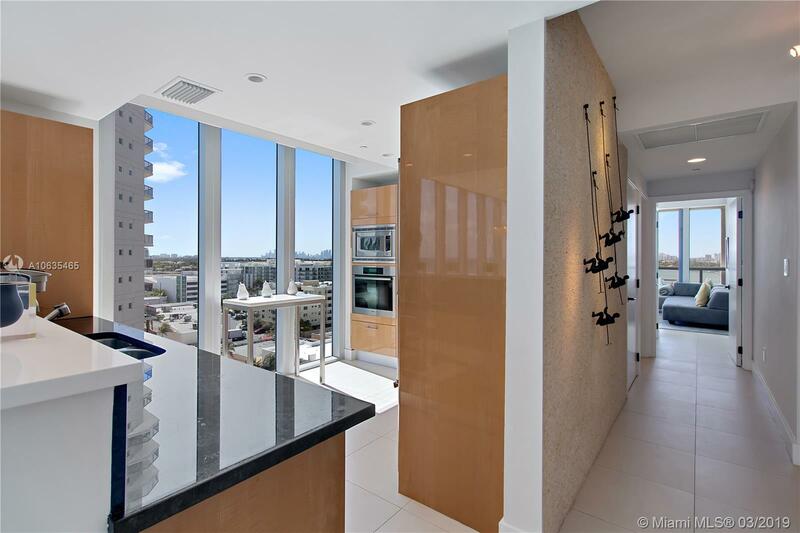 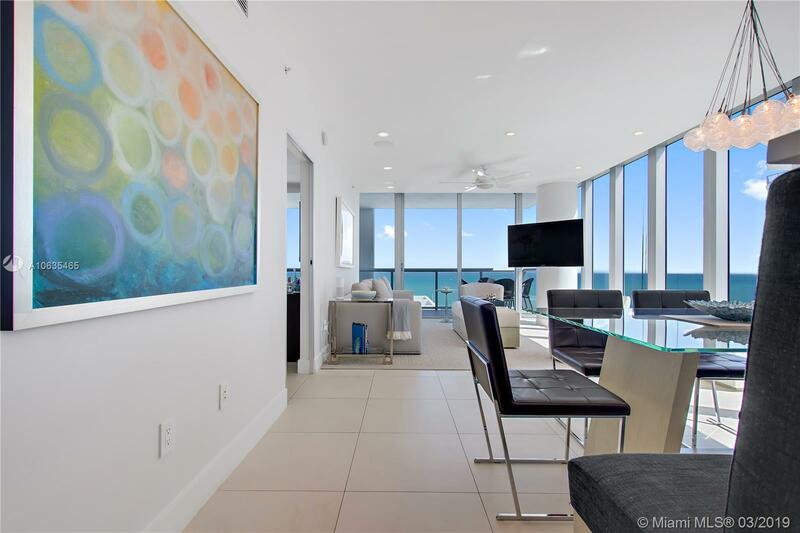 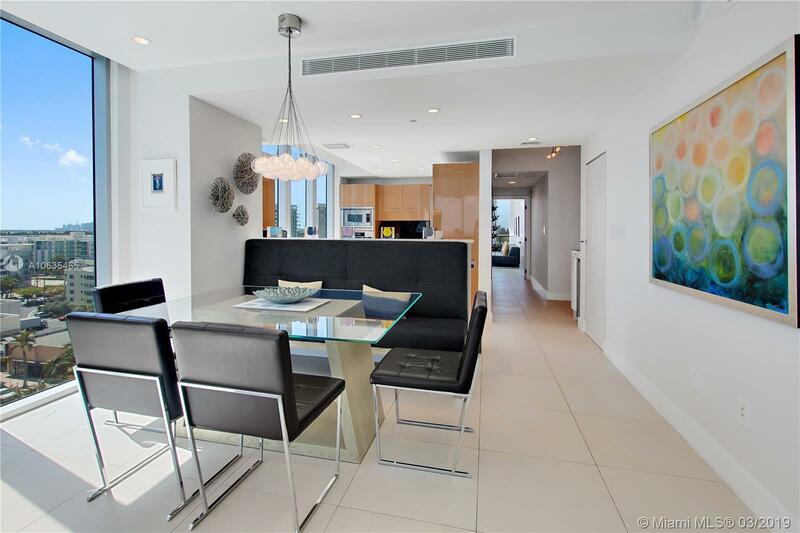 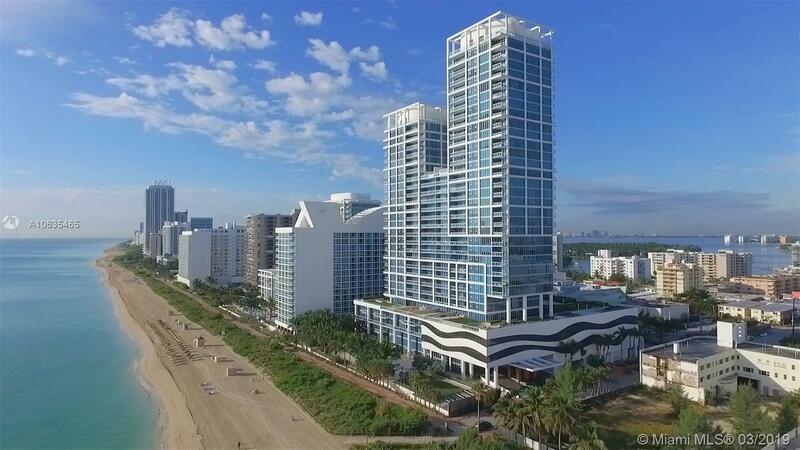 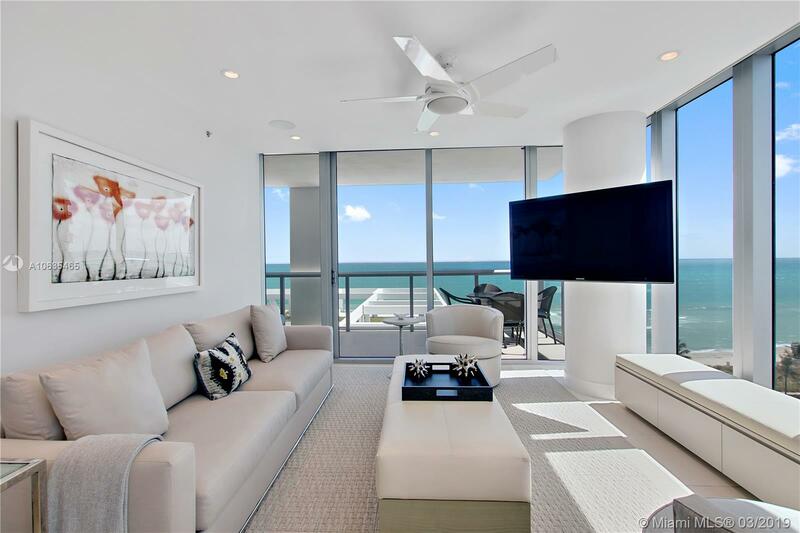 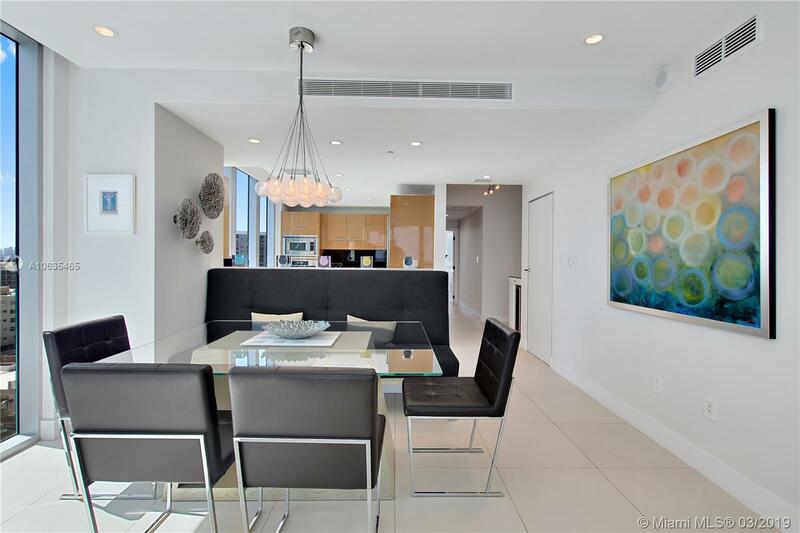 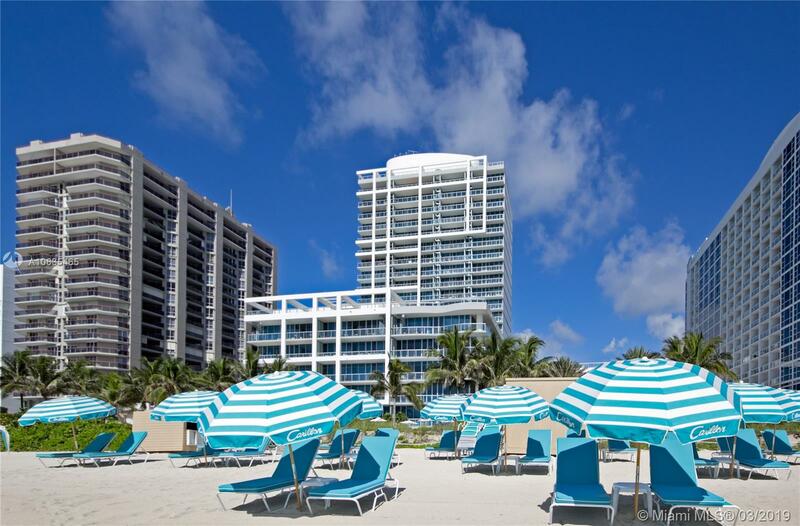 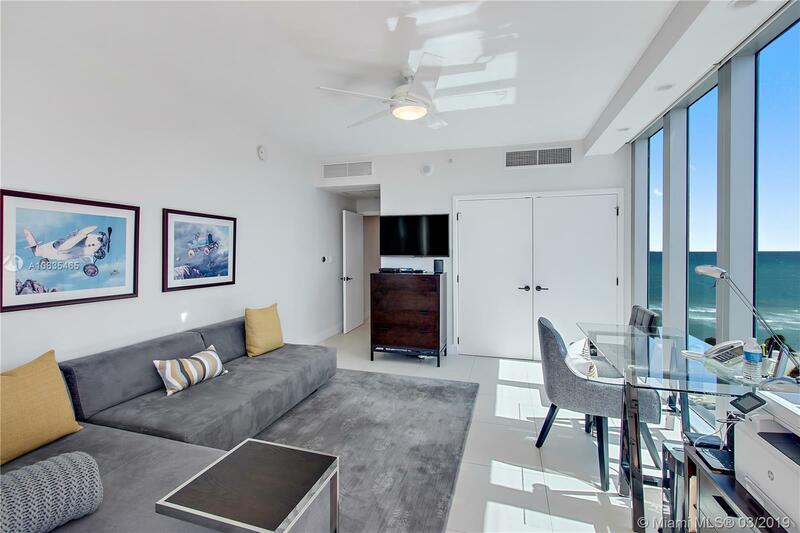 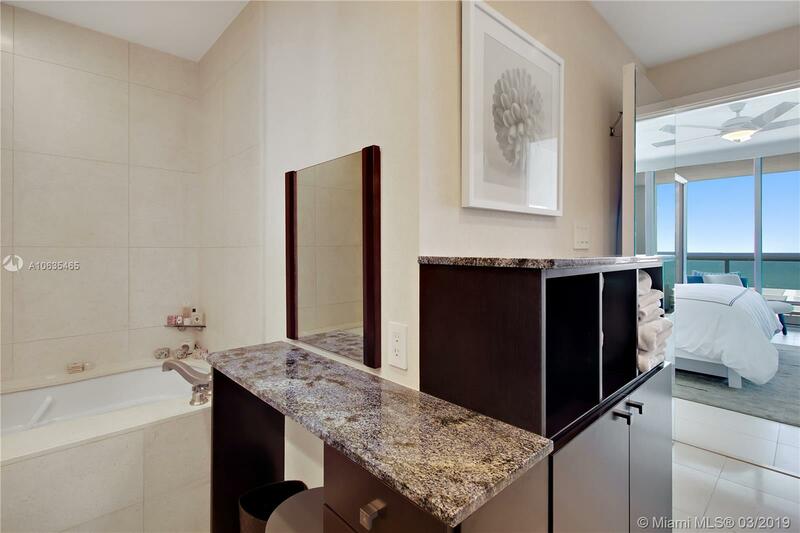 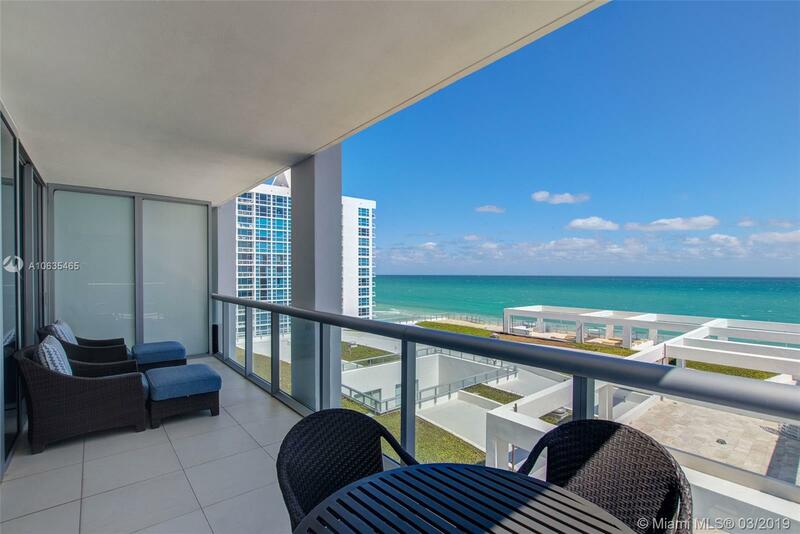 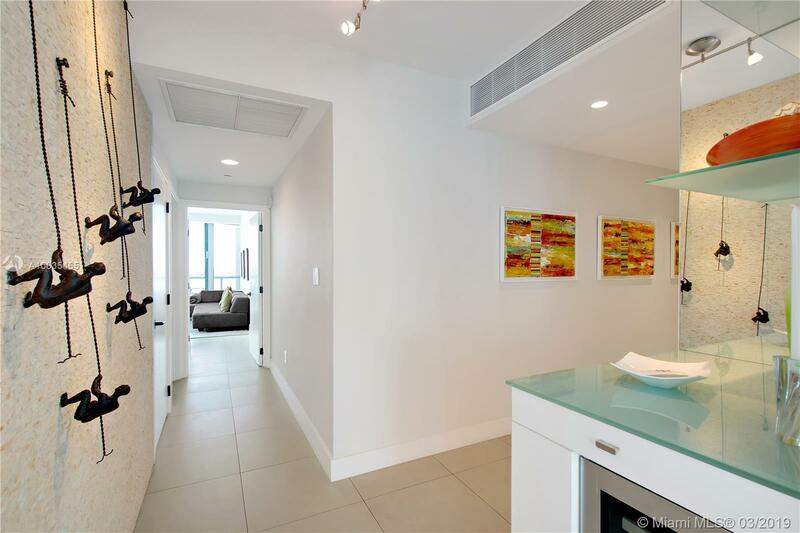 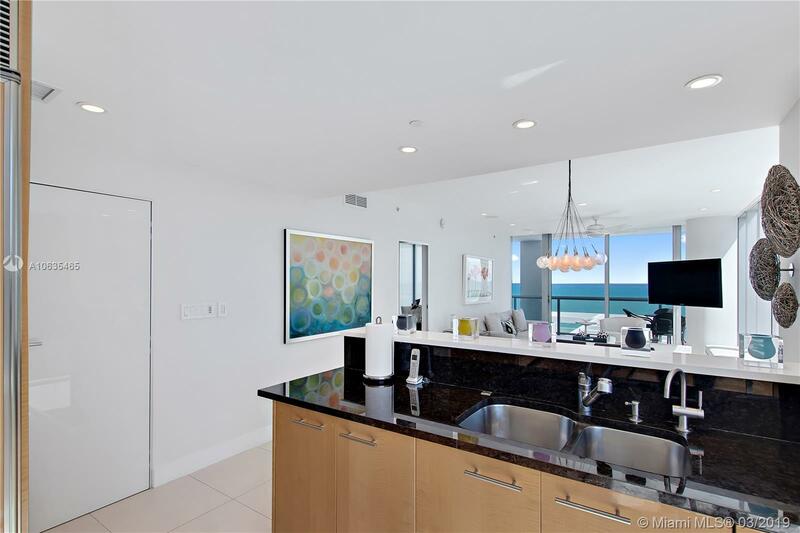 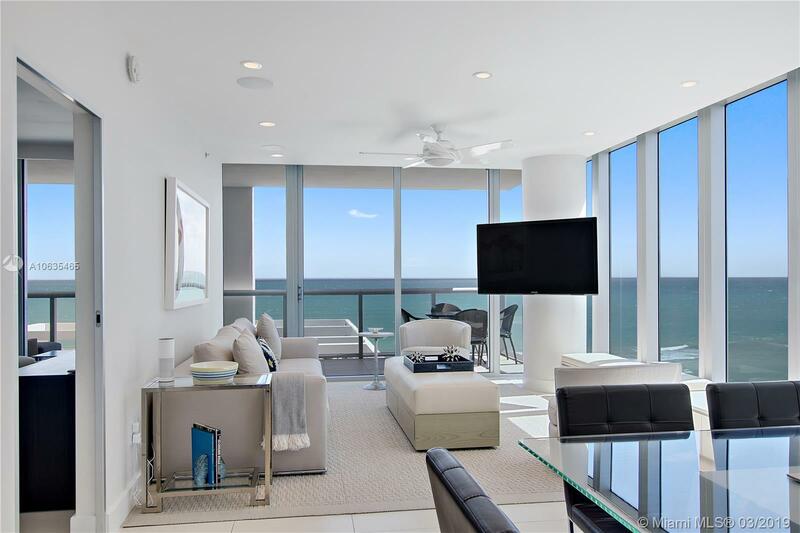 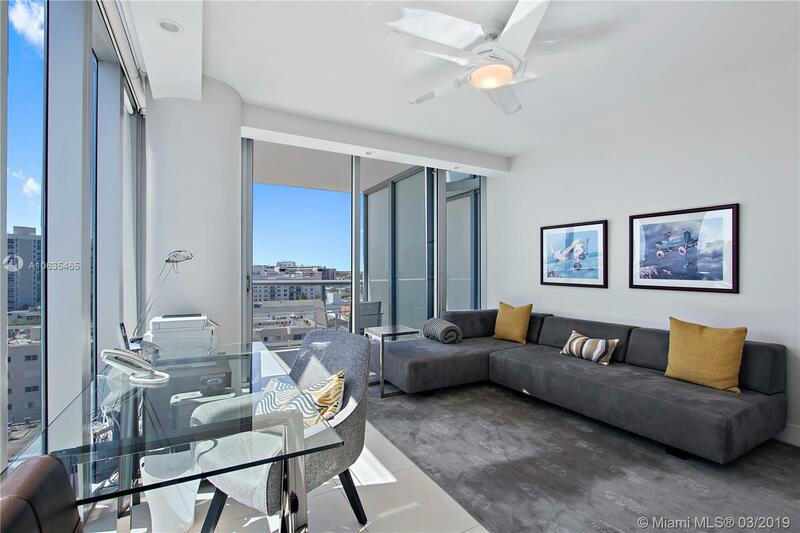 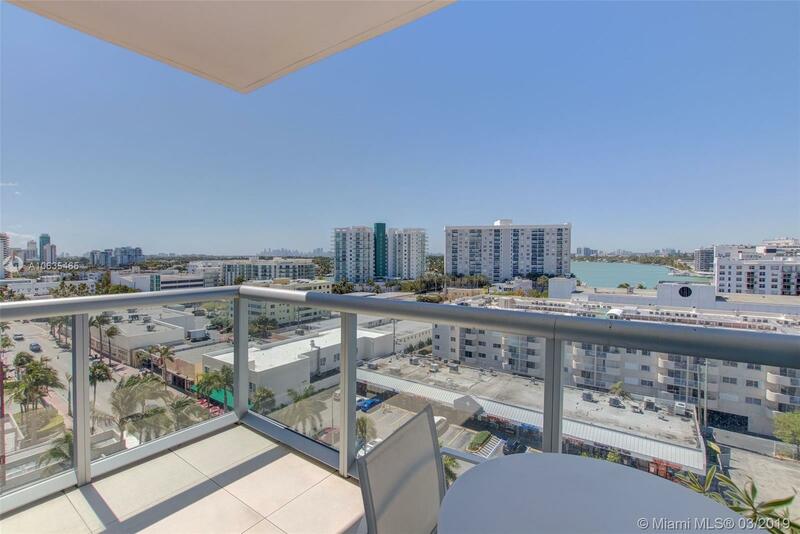 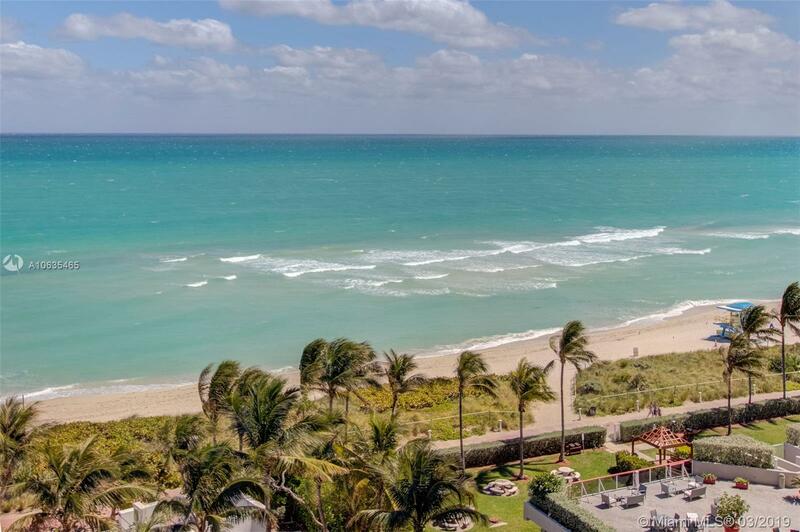 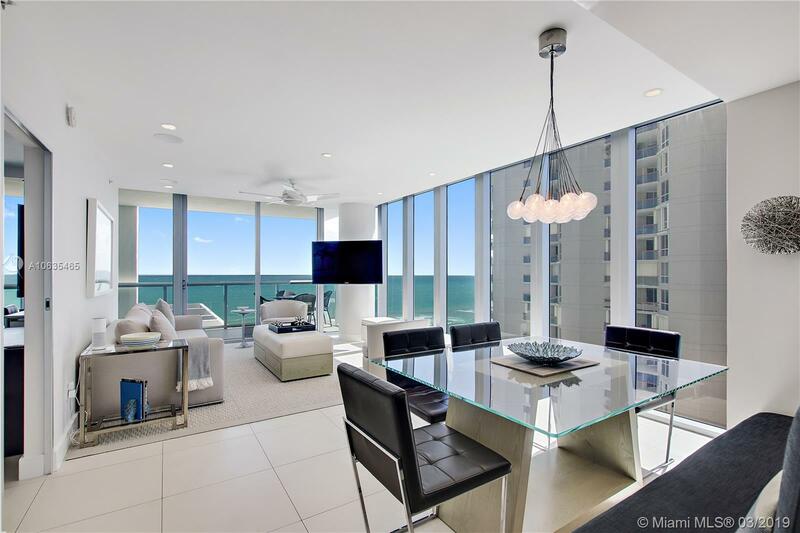 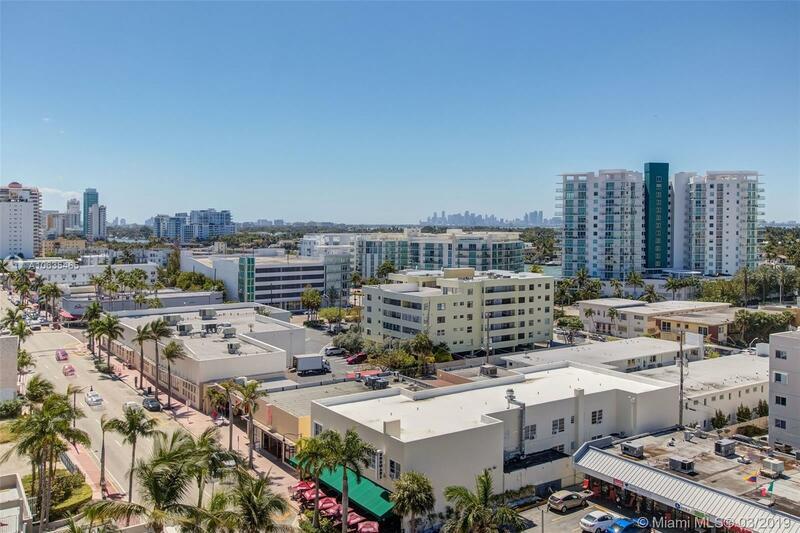 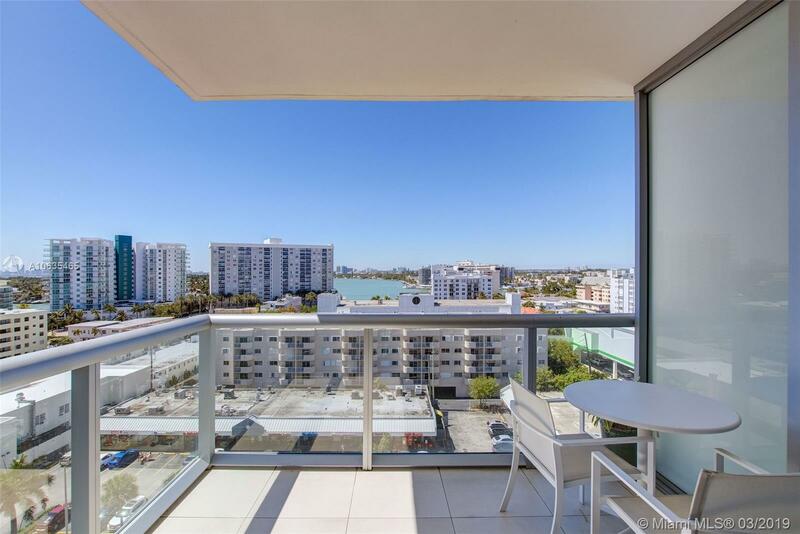 [subject] => "6799 Collins Ave #805 Miami Beach, FL 33141"
"6799 Collins Ave #805 Miami Beach, FL 33141"
Stunningly finished corner flow thru pristine unit with direct ocean view and also city, bay and sunset views at Carillon Miami Wellness Resort, a luxury property with unparalleled amenities. 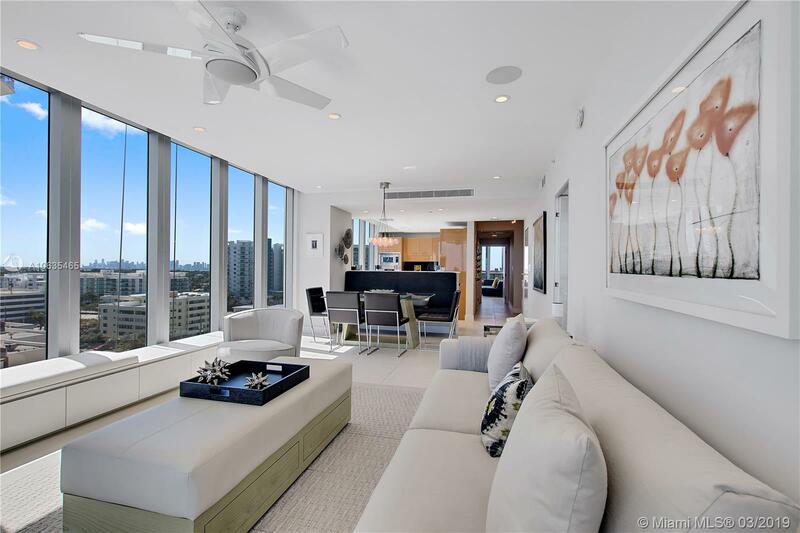 Expansive floor to ceiling windows. 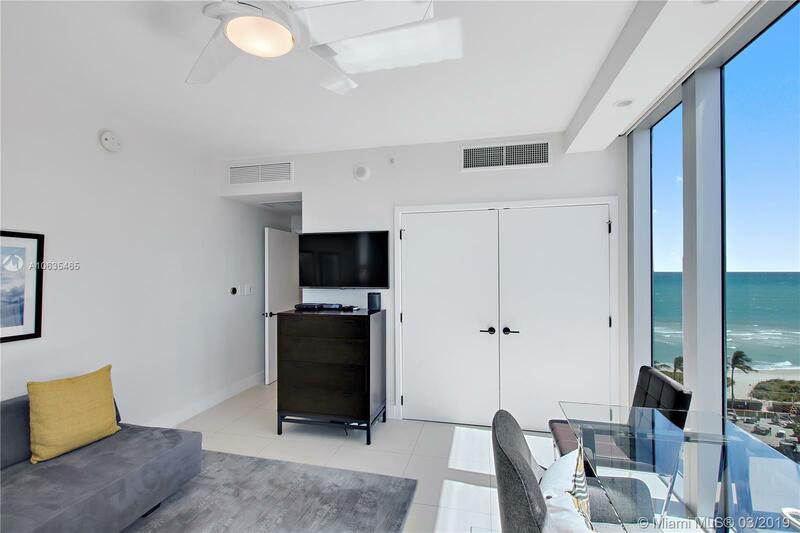 Upgrades include motorized shades, recessed lighting, Nest thermostats with 2 zone A/C, built-in wine refrigerator, expanded laundry area, custom closets in hallway, added vanity in master bathroom, custom doors, and much more. 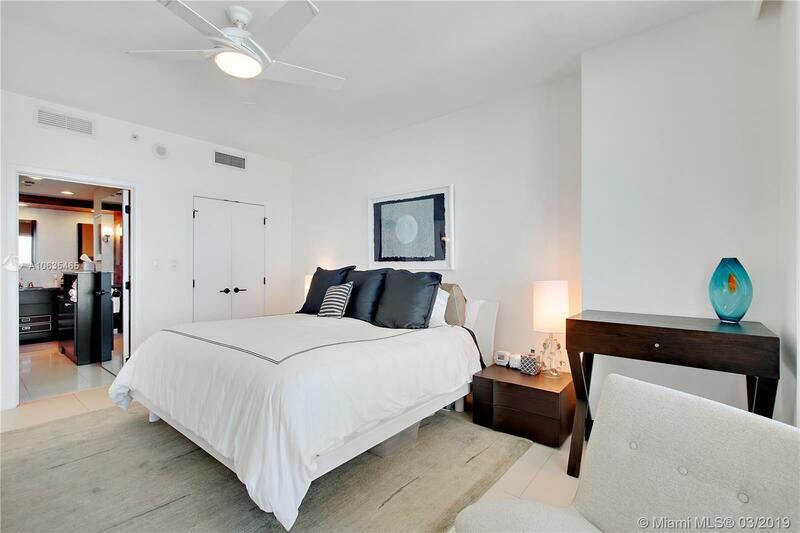 Spacious floor plan with privacy between master and second bedroom. 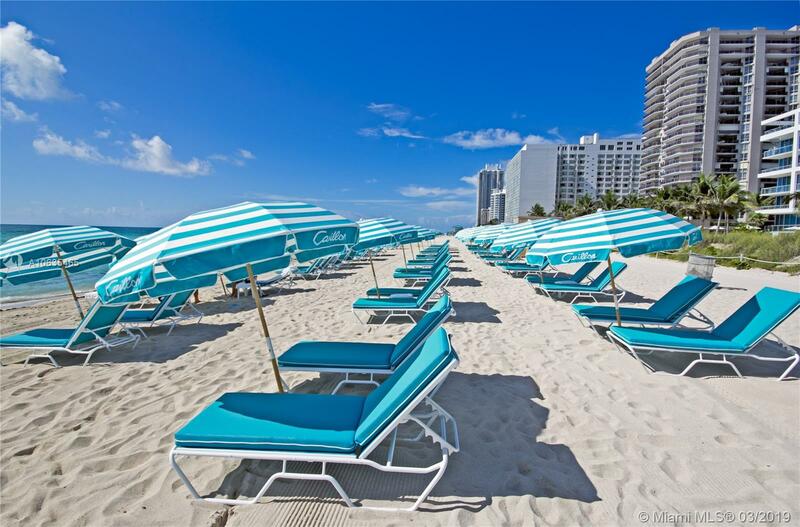 Classes offered 7 days week from morning til evening. 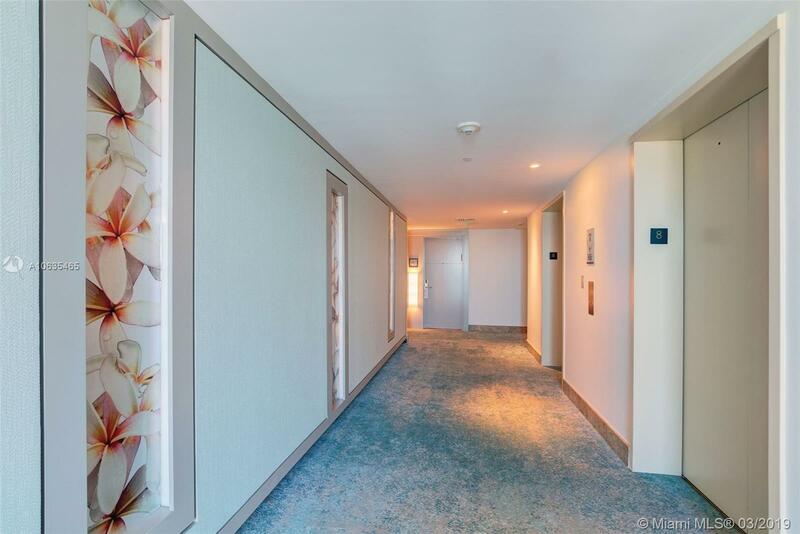 Indoor connector to 70,000 sqft hotel/fitness center. 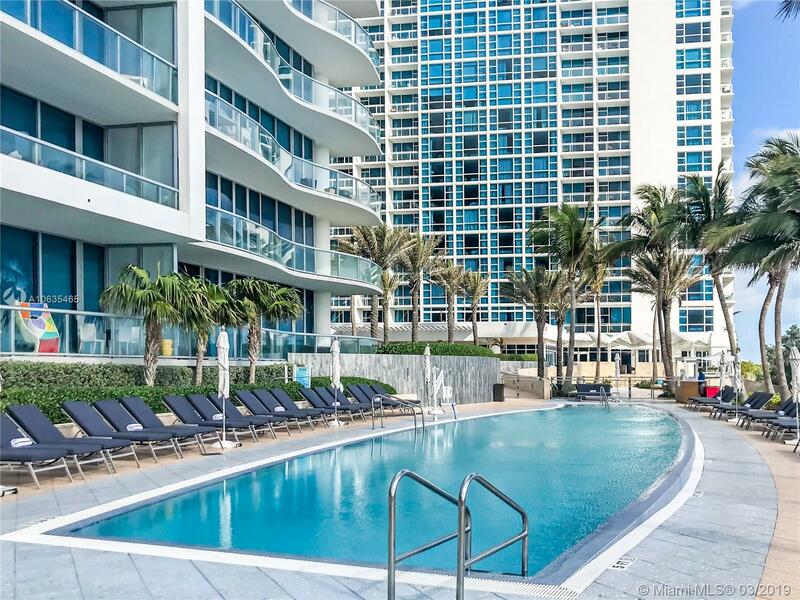 Enjoy a myriad of water therapies, 4 pools, bar, restaurant, 24hr security, valet, boutique, salon, wellness staff, café. 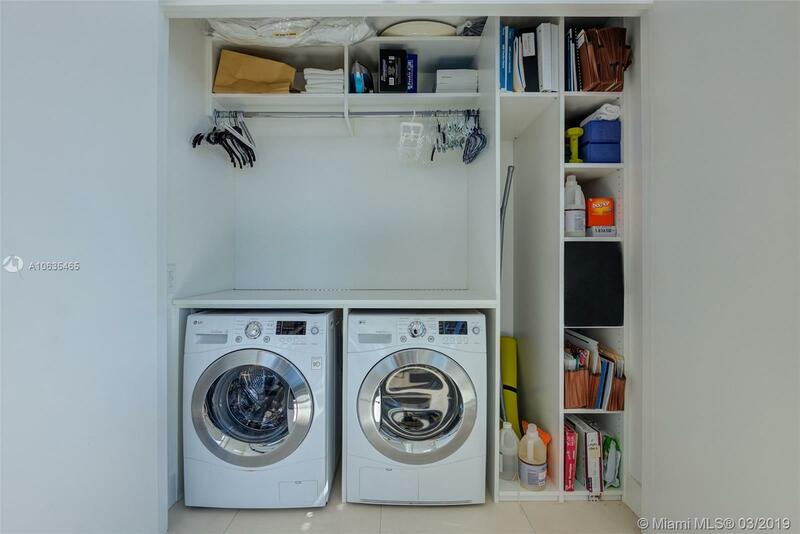 Must see to appreciate this beautiful unit.